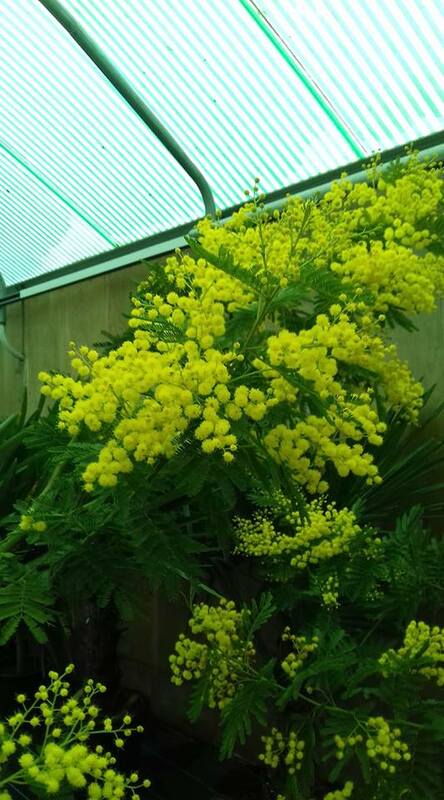 Beautiful Acacia Dealbata in stock. Fast growing little evergreen tree – the classic Mimosa with the ferny leaves. Masses of fragrant yellow flowers in spring. Requires full sun and reasonably well drained (but not chalky) soil.